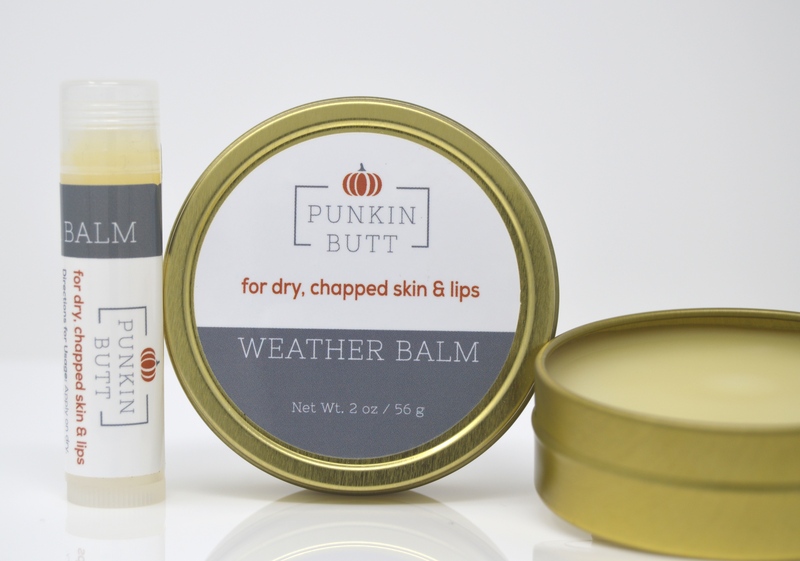 Lip and Skin Balms : Welcome to Sheepish Distribution!, All Natural Care Products! 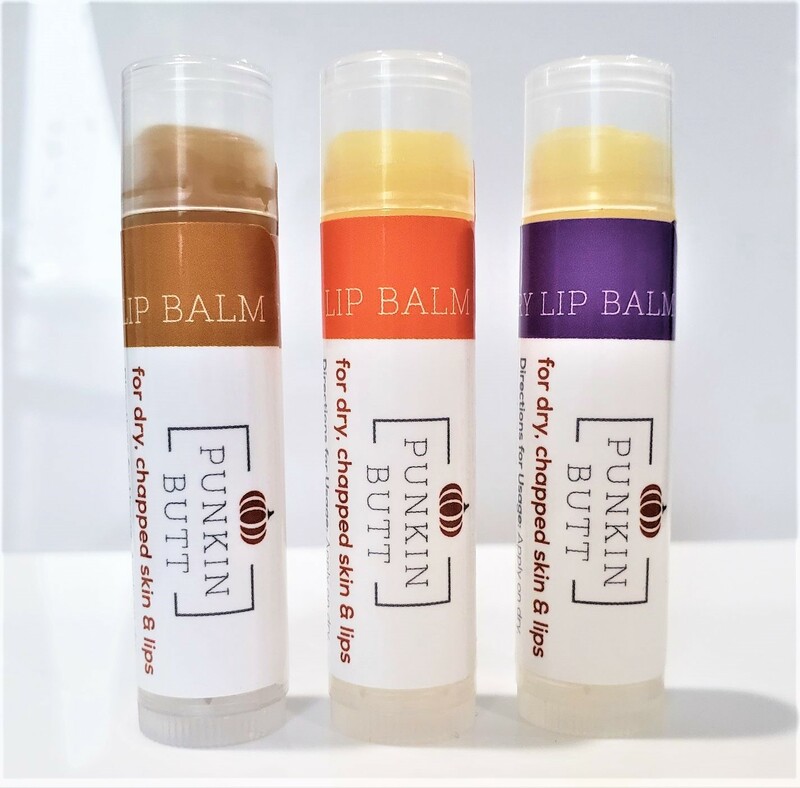 Our amazing lip balm in fun new flavors! Great for your little ones all the way to our oldest and wisest customers! Made with wonderful ingredients that will soften and moisturize lips, chapped cheeks and cuticles. Ingredients: Sunflower oil infused with chamomile, Beeswax, Shea Butter, Cocoa Butter, Lanolin, Vitamin E, Vanilla, Flavor Oil. 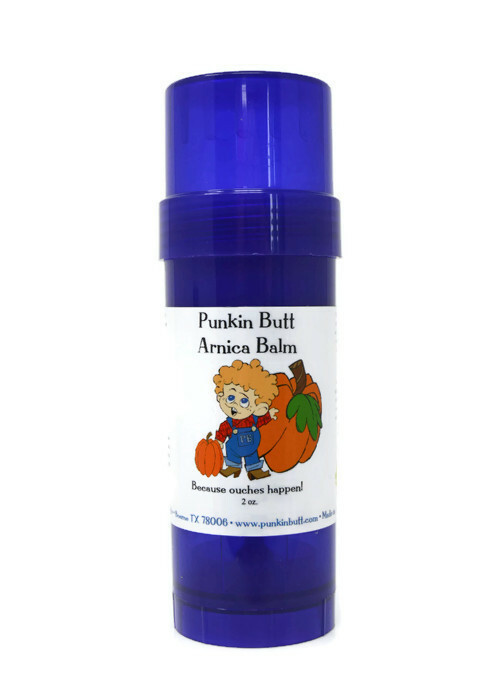 These lovely balms are perfect for little ones. We infused organic herbs or arnica and chamomile in our organic sunflower oil and mixed them with beeswax and vitamin E. Lovely ingredients to soothe and comfort your child when they bump or bruise themselves in rough play. We make this in small batches by hand to ensure you have the best quality possible.